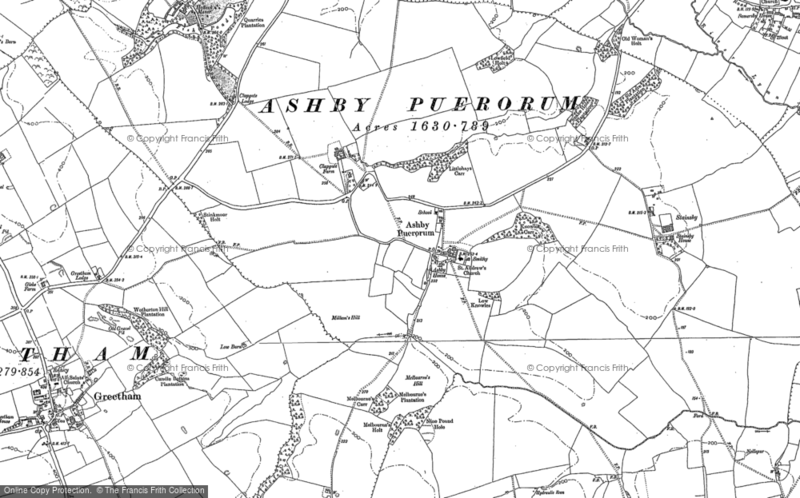 Tasker & Lawies Families - a Memory of Ashby Puerorum. These are also my families & I visit Lincolnshire almost every year. Henry Tasker & Frances Horne (1815) are my great great grandparents & the grave beneath the chestnut tree is two of their children, Lawis & Mary. Two other children are Robert & Sarah so I'm thinking Henry may be your Robert's younger brother. Now Sarah is my great grandmother & her daughter, Susan (grandmother) was the school teacher at Hatton. I have about 130 people on the tree but would like to find more Taskers. Maybe we could swap information but would be glad to help on any of my visits. Unable to comment on the daffodils as I've not been to the church in spring but will try to find out as a friend now lives in Henry's old cottage - Kindest regards, Graham. A memory shared by Graham Kitteringham on Oct 5th, 2012. Send Graham Kitteringham a message. Add a memory of Ashby Puerorum.